In addition to Walter Haas I frequently visit other San Francisco Bay Area dog parks such as St Marys, Corona Heights-Randall Museum, Golden Gate Park, Fort Funston, Eureka Valley Rec Center and Bernal Heights. If you see pictures you like you can buy prints or photo gifts such as mousepads, postcards. t-shirts and bags directly from this site. Just click on any image in the gallery to enlarge it and add to your shopping cart. If you need help with shopping, just click here . 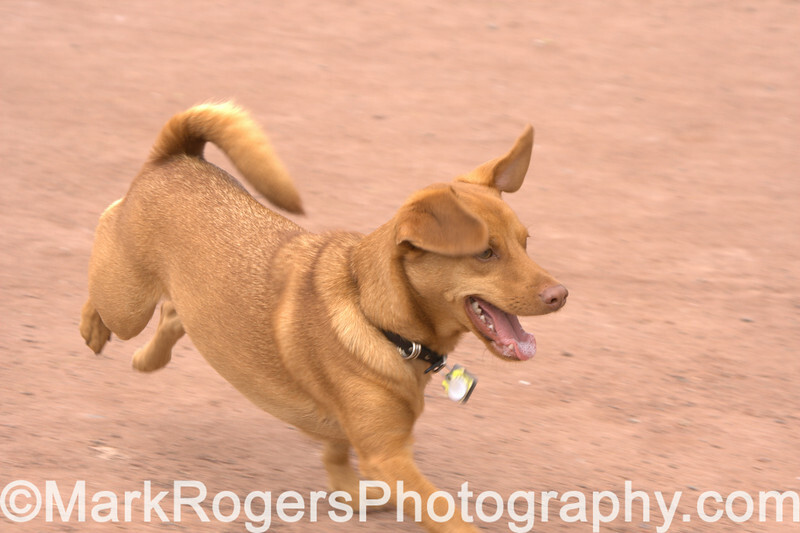 I offer a variety of reasonably priced pet photography packages in and around San Francisco . Feel free to contact me at Mark Rogers Photography with questions.